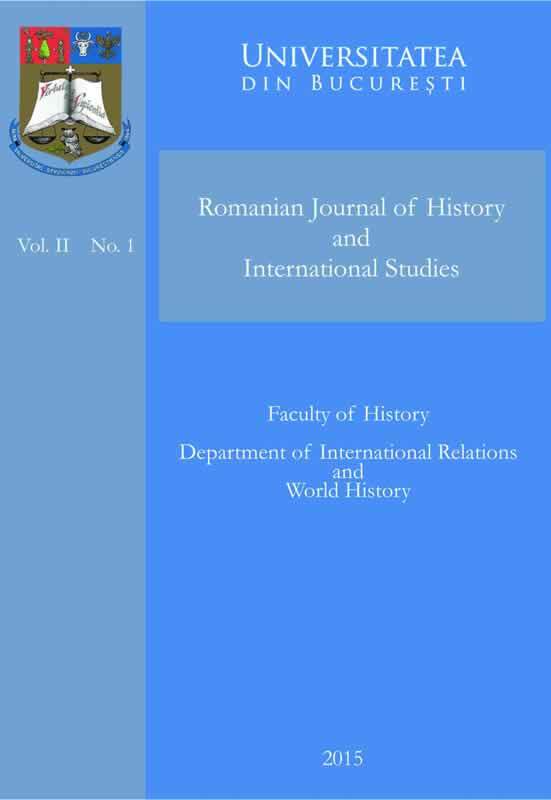 This paper attempts to analyze how Romania has made its own choices about its future in Europe at the end of the Cold War, in the period between the fall of communism in Eastern Europe and the dissolution of the Soviet Union. Throughout the paper it can be observed that the first two years of post-communist Romania’s political evolution were marked by a false start in relation with the West. On the one hand, the domestic events in Romania maintained a negative perception of the West, and the government in Bucharest was not able to change this image. Furthermore, the imprecision and reluctance of Romania’s foreign policy gestures deepened this negative perception. Unlike other states in the region that have sent specific signals about the willingness to embrace rapidly the values of democracy and market economy, and to get closer to the Euro-Atlantic community, Romania’s gestures have created confusion, causing its late integration into the new European security system.